1. Country of origin: Taiwan. 2. Available size: 3mm/4mm/6mm/8mm/10mm/12mm. 3. Logo: screen printed or weave a logo. 4. Material: polyester. 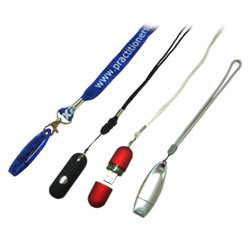 5. lanyard color: you can decide any color. 6. Logo color: you can decide any color.